Coffee - one of the most popular beverage on earth. But the bright taste and energizing effect its advantages are not limited. 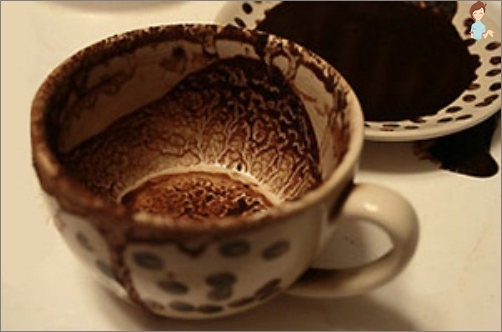 Coffee grounds remaining in the cup may also be used with advantage in a variety of situations. See also: Coffee grounds to save the Sun after the summer vacation. First of all, the coffee grounds may use as cosmetics. If used regularly, the skin will getbeautiful dark color and create a tanning experience. Tonic is prepared very simply: 2 tablespoons of coffee brewing filled with boiling water and then cooled. 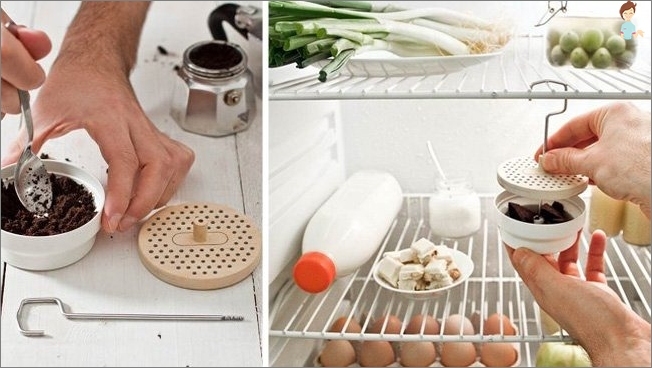 Keep in refrigerator best, can be frozen. Suitable only for dark hair, because coffeeIt has coloring properties. Such a conditioner will give your hair shine and deep color, and with regular use will promote their recovery and growth, as well as getting rid of dandruff. Rinse well as simple to prepare: 2 tablespoons of coffee grounds pour 1 liter of boiling water, cool to pleasantly warm temperatures used after shampooing. 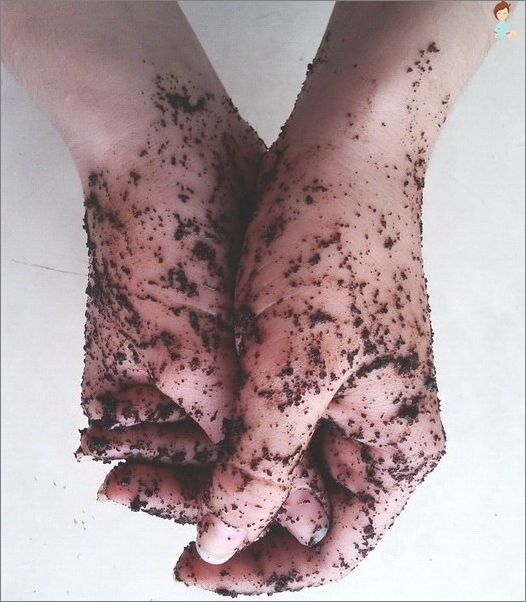 Coffee is one of the main tools in the produced body scrubs and hand. But nothing prevents you cook like a scrub at home from the coffee grounds. The use of sleeping coffee with any shower gel will give a stunning effect, will contribute to the renewal of the skin. Coffee grounds mixed with a teaspoonolive oil must be applied to the problem areas, and wrap with cling film 15-30 minutes. The effect of domestic anti-cellulite scrub is no worse than expensive counterparts from well-known cosmetic companies. From coffee grounds get a great mask for the face, if you mix sleeps coffee with honey and olive oil. Video: How to use coffee grounds for health and household? Because thanks to the elements contained incoffee grounds from the soil becomes more acidic, this fertilizer is ideal for rose bushes, azaleas, hydrangeas, gardenias, camellias, etc. See also: Most indoor plants for the home. 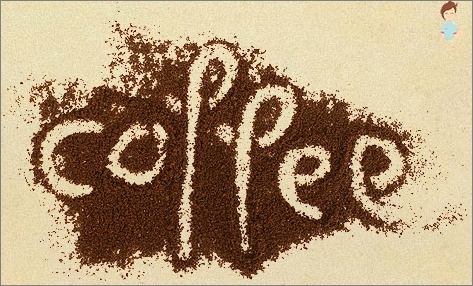 The smell of coffee repels ants and other insects, not allowing them to penetrate into the house. Most animals can not tolerate the smell of coffee. This feature allows to use coffee grounds and get rid of unwanted guests in the area, or to wean pets mark territory habitat. If the pet is still caught them, to enhance the store means you can wipe the animal sleeps coffee, mixed with water. 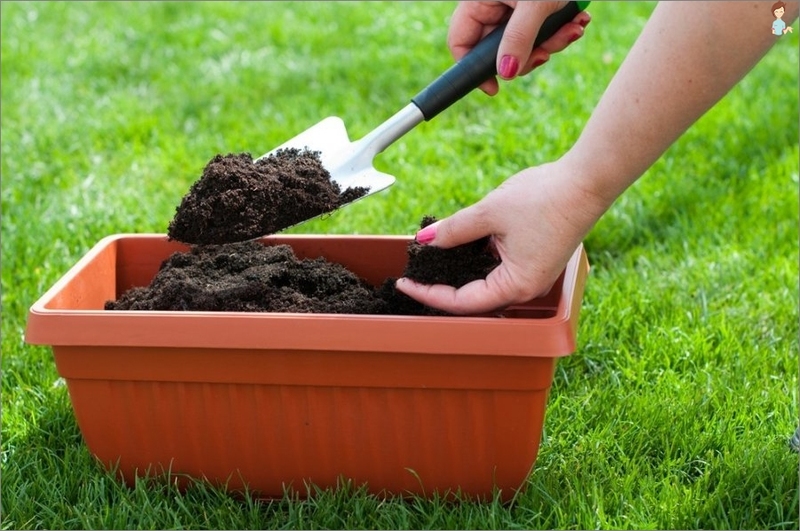 In addition, there are many other ways, how you can use coffee grounds home. What mistress not faced with an unpleasant odor from the refrigerator? A cup with coffee grounds is enough to put in a cooler to a few hours to forget about this problem. After cooking odorous foods - such as fish - enough to wipe the knife, cutting board and your hands coffee grounds diluted in water to smell disappeared. This feature coffee grounds - poshloschat smells andpleasantly flavored - can be used in sachets: coffee grounds rid of unpleasant odors in wardrobes, and a light aroma of coffee fills the shelves with nice clothes and linen. Coffee grounds can be an excellent marinade for meat, giving the product a delicate and refined taste. To cope with grease spots, both fresh andinveterate, sleeps coffee will quickly and easily, and no worse than other cleaning powders. In addition, it is an excellent tool for cleaning glassware, which gently clean the glass, without scratching it. Coffee can also be used as an abrasive tool for jewelry to gently and carefully remove the scratches appeared. Get rid of scratches on dark furniture - simple,if you use coffee grounds. Enough little sleeping coffee diluted with boiling water and rub into the scratch, and after a few minutes, gently wipe with a soft cloth. From scratch will be over. Scratches and scrapes on a brown and blackjackets and other leather things can be easily restored with the help of coffee grounds. 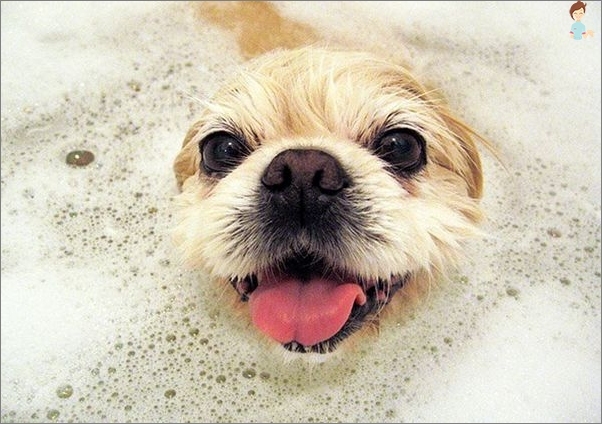 This means not only will restore the color of things, but will make the skin softer. In addition, the coffee grounds from ancient times and is still used as a tool for divination. As far as the method of application is truthful in predicting the future is uncertain, but without doubt it says only that coffee in our lives takes much more space than just a tasty and healthy drink. And what recipes use coffee grounds in the household you share with us?